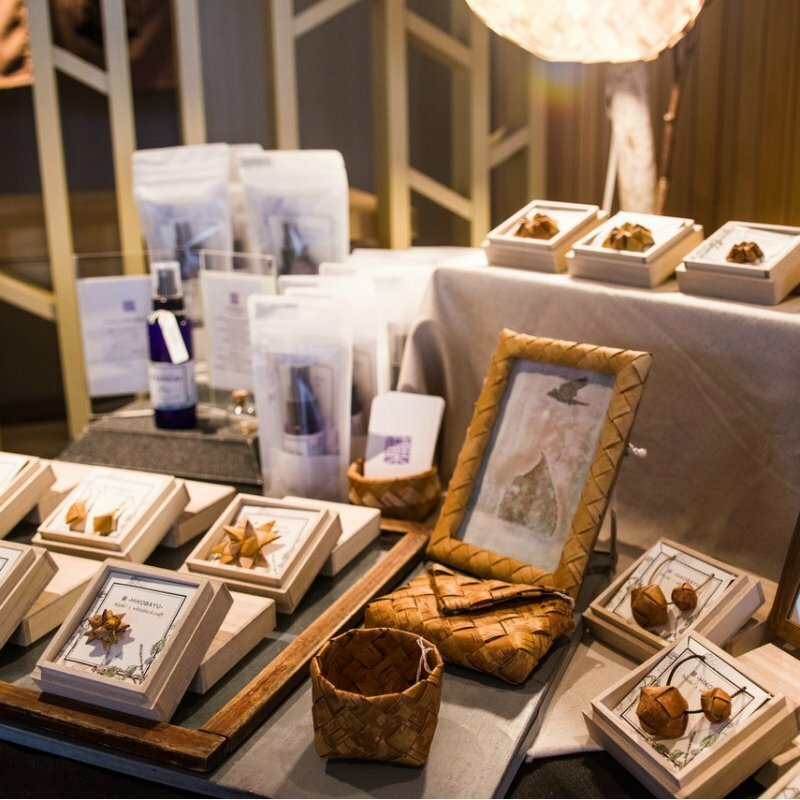 Hanazono 308 is proud to host local craft artisans and their unique products. 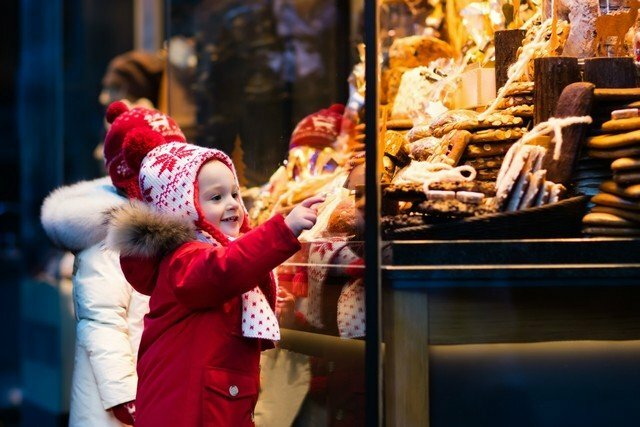 This Christmas inspiried market will display a beautiful array of merchandise from talented local craftsmen and artists. This is a rare occasion, as most of these artisans do not own their own shops to sell their products. Come enjoy, admire, and support local traditional Japanese artists during this holiday weekend! 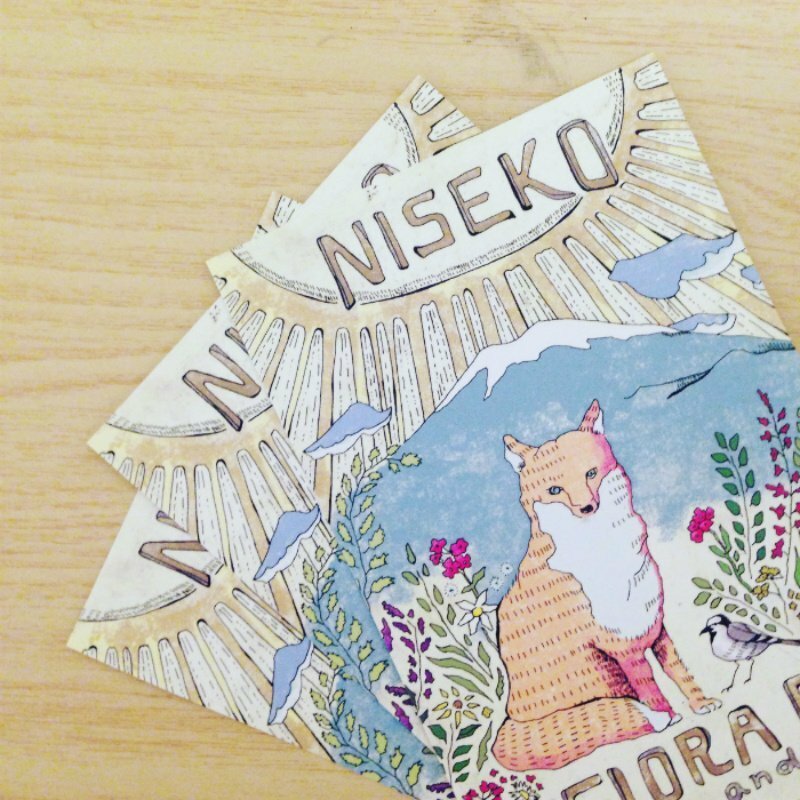 These hand-made crafts are inspired by the stunning natural beauty of Niseko. A gathering of this heart-warming art will be on display at HANAZONO 308. 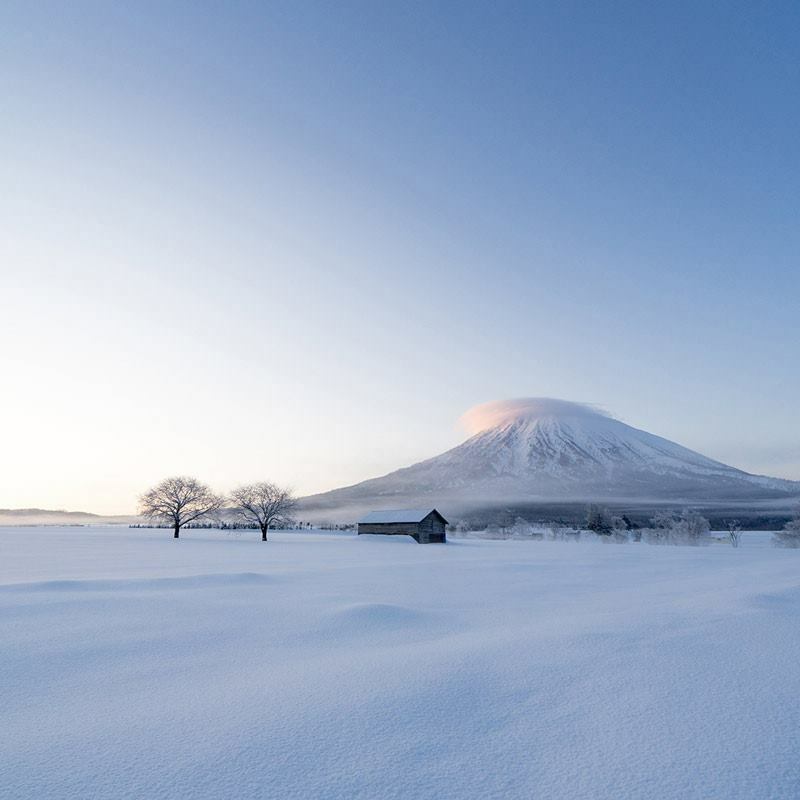 Go out into Niseko's nature during perfect conditions, shoot photos, and repeat. These photos have turned into postcards. 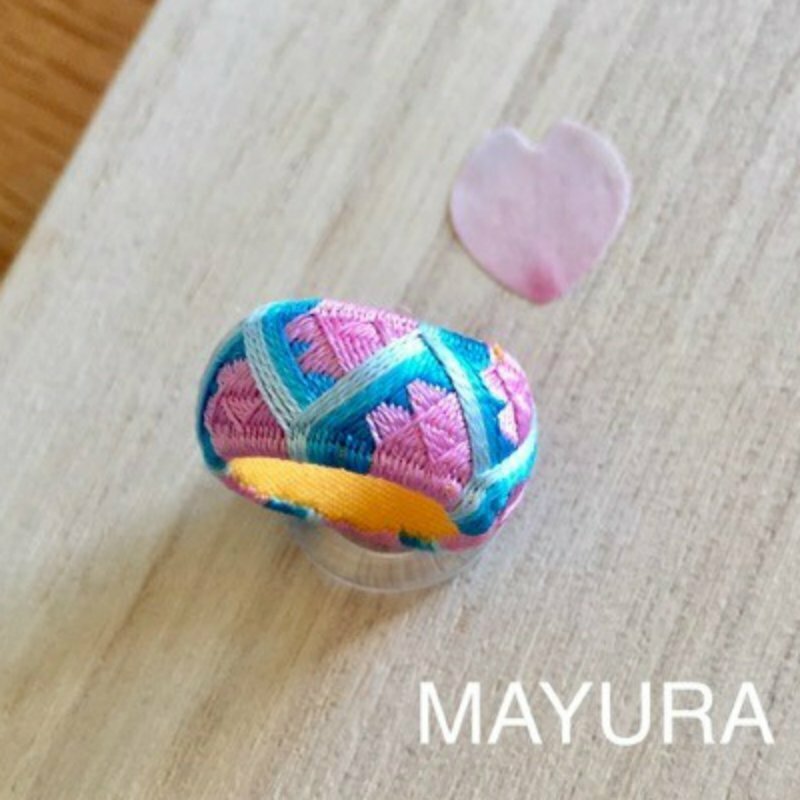 Seamstress of old time Kaga used to make thimbles with left-over yarn for themselves. The Japanese silk gives it a special shiny tone to it. Now turning into accesaries too. "Hikobayu" means "new buds coming out of stump". Niseko white birches destined to be cut down are revived in new forms. They also produce Fir Essential Oils. Ispired through conversation with nature, using this as the motifs, land-art drawings are produced. This time the drawings have turned into postcards. Snow, mountains, woodpeckers, and skiing. 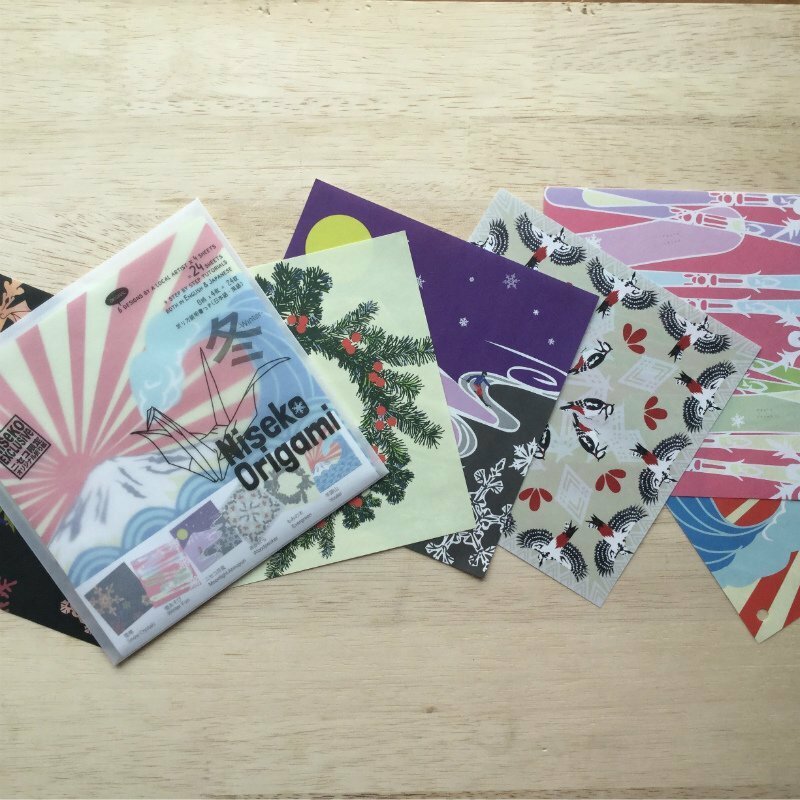 The Niseko area's nature is expressed in this unique set of Origami. Instruction to make a crane, treasure ship, etc. comes with it. 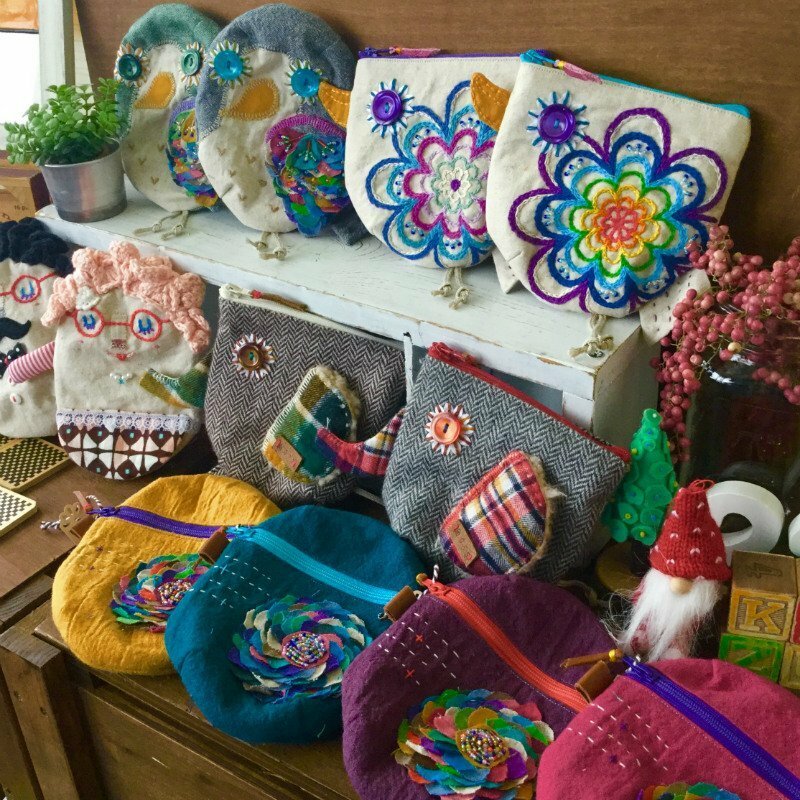 A selection of small heart warming hand made items to add even more colours to your Christmas. Using her grandmother's knitting and tailor techniques, she mixed in infulences from travels to Mexico and around the world. 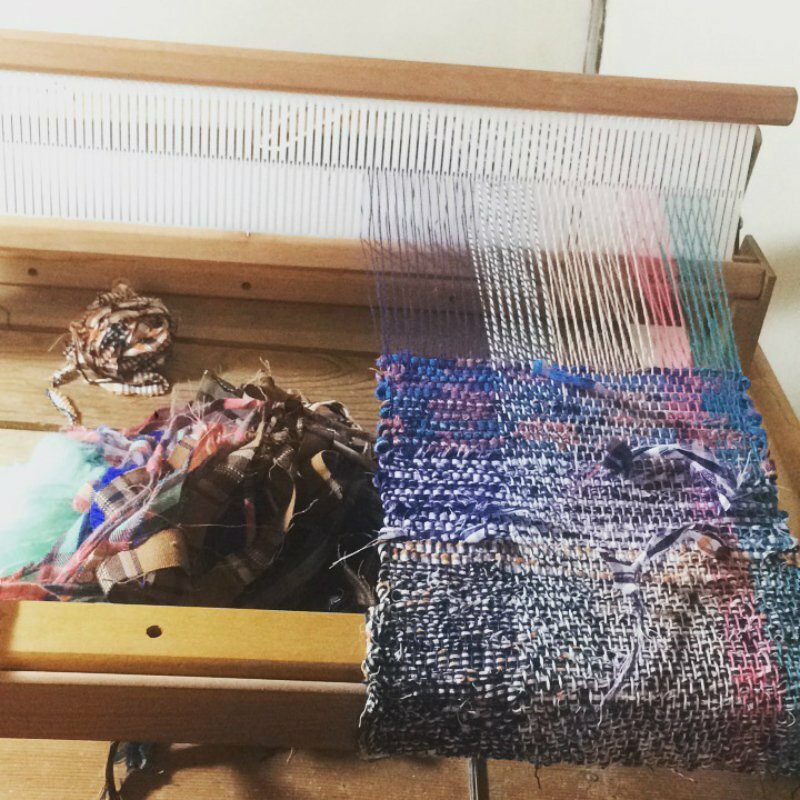 Megumi's art is produced with a table top loom.